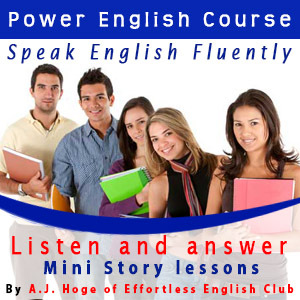 If you want to understand spoken English and speak English fluently, English listening practice is the most important activity to improve comprehension and speaking skills. 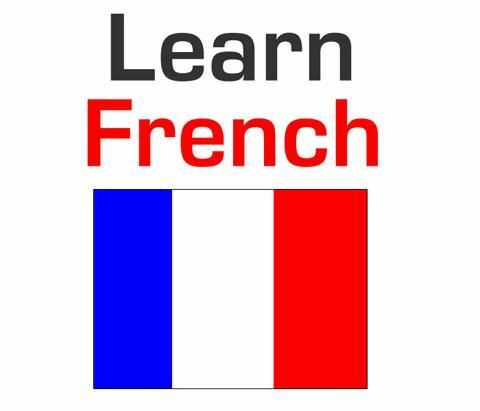 So we share very useful video lessons on our website often. 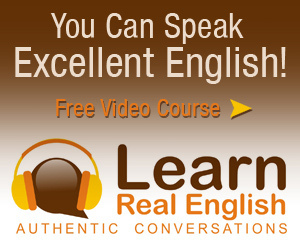 Now you can watch below video by English Class 101 online course. 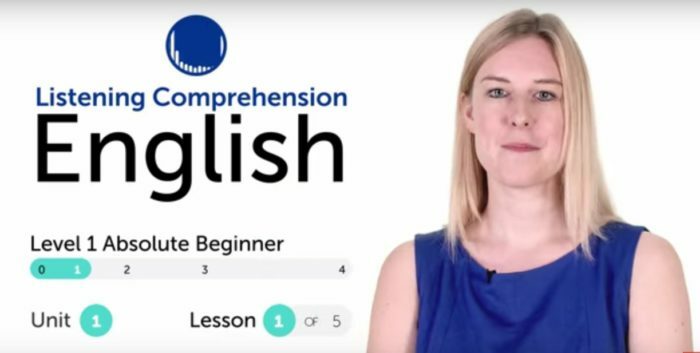 Learn English with EnglishClass101 online course… Do you find yourself only understanding bits and pieces of English conversations? 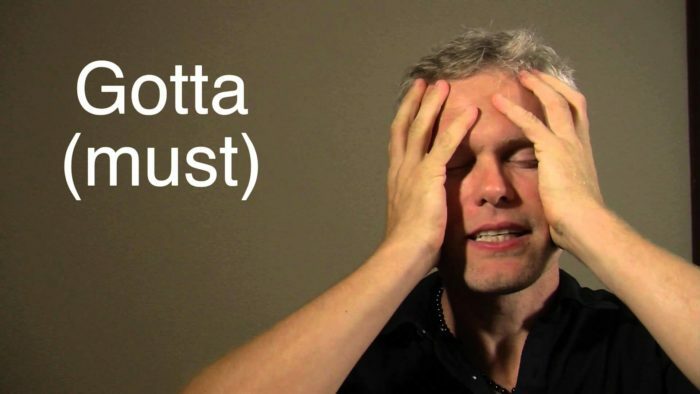 Do you spend hours trying to figure out what that person said to you in English? 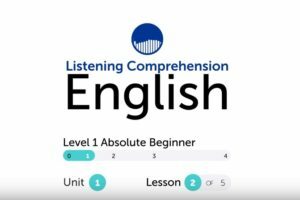 Then this English Listening Comprehension for Absolute Beginners series is for you! 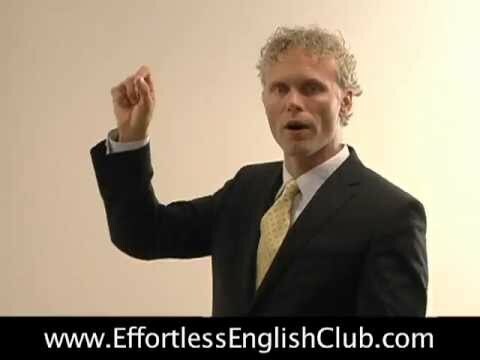 In this lesson, you will improve your listening comprehension skills from a English conversation set in a restaurant. 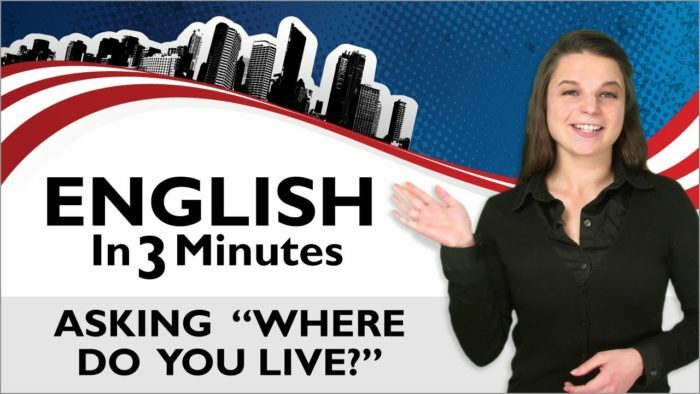 Visit us at EnglishClass101.com, where you will find English lesson notes and many more fantastic lessons and learning resources! 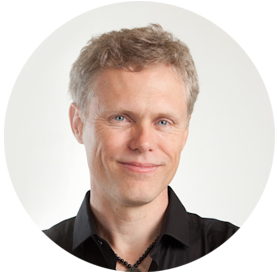 Leave us a message while you are there! 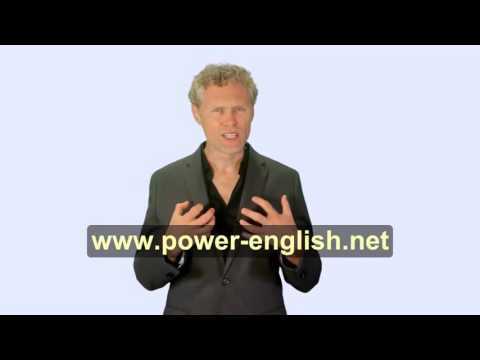 If you want to learn English online with pictures and such videos, English Class 101 is for you. 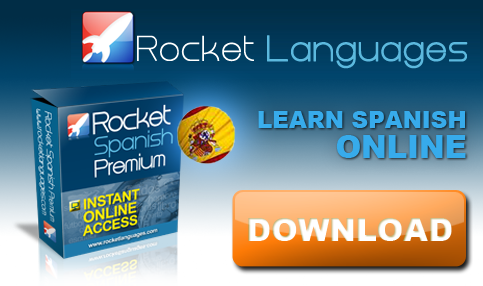 You can take your free account and start learning English now.